Equipo/Club: Todos A.D.A. 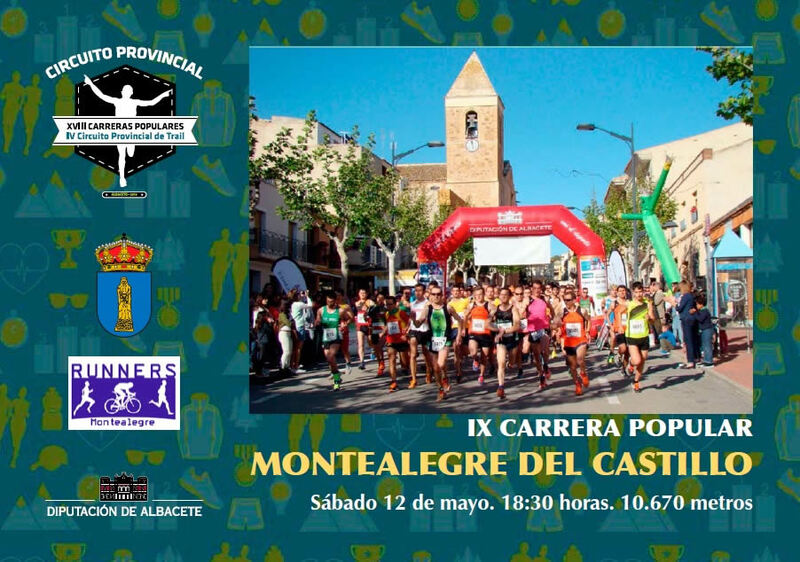 YECLANO ADGC ADVENTURE BIKE HELLIN/LA BAJER ALTAFIT GYM CLUB ATLETAS DE POZO CAÑADA ATLETAS DE SAN PEDRO ATLETISMO ALPERA ATLETISMO CAUDETE "ANTONIO AMO AVV BARRIO CAÑICAS - IMAGINALI BICHA RUNNERS BALAZOTE C.A LAS GARZAS LOS LLANOS C.A. ARTESONES CENIZATE C.A. 27 DE AGOSTO.MADRIGUERAS C.A. ALATOZ C.A. ALBACETE-DIPUTACION AB C.A. CHINCHILLA C.A. EL VALLE C.A. FUERZA Y HONOR C.A. HELLIN C.A. HOYA GONZALO C.A. IBAÑES C.A. INER-DECAIL C.A. LA CAÑADA DE LA RODA C.A. LA GINETA C.A. MOLINICOS C.A. MOTILLEJA C.A. PINAR-EKUON-CONCHEL-DIPUA C.A. QUIEN NO CORRE VUELA C.A. RUNNING-JARA C.A. SAN BLAS ELCHE DE LA SIER C.A. SAN CLEMENTE C.A. TARAZONA C.A. TOBARRA C.A. VILLALGORDO DEL JUCAR C.D. ATLETISMO ABENGIBRE C.D. CALIFATO INDEPENDIENTE C.D. CANSALIEBRES RUNNERS C.D. CHINGUAN C.D.A. 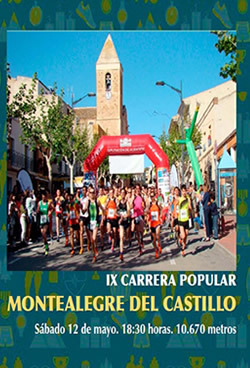 PETROLA-PARTISANOS TRAI C.D.E ATLETISMO EL SALOBRAL CD VULCANO CDE RUNNERS MONTEALEGRE CERVANTES BUFALOS CLUB ATLETISMO ACERO-SPORT CLUB ATLETISMO AGUAS NUEVAS CLUB ATLETISMO CORRECAMINOS DE CLUB ATLETISMO MINAYA CLUB ATLETISMO MUNERA CLUB ATLETISMO RUNNINGPOL ALBA CLUB ATLETISMO Y TRAIL VALDEGA CLUB DE ATLETISMO Y MONTAÑA CO CLUB DEPORTIVO ELEMENTAL HIGUE CLUB LOS QUINTOS CLUB TRIATLON CAUDETE CLUB TRIATLON VALDEGANGA CODA ALMANSA COLLA DE CORRER EL PAROTET DON QUIJOTE ALBACETE DOSQUINCE ALBACETE DSC RUNNING ALBACETE EA!TRAIL EQ. TRIATLON RODENSE- EQTR ESCUELA DEL CORREDOR DE ALMANS FONDISTAS TIRIEZ FONDISTAS YECLA GODIH ALBACETE GREGO RACING TEAM GRUPO DEPORTIVO ALBACETE INDEPENDIENTE LOS KENIATAS NESSIE Athletic Club OLDSCHOOL ESCUELA DEL CORREDOR PLAYFITNESS SPORTS CLUB PUBLIALMANSA TRES LEGUAS VILLAMALEA TRIATLON ALBACETE U.D. ZONA "C" F.S.